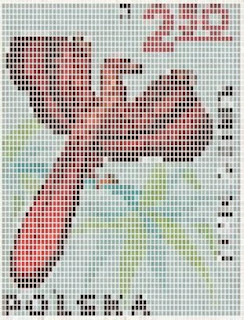 With Question Evolution Day almost here again, it is useful to focus on another example of the way proponents of bits-to-bird evolution think. Arguments and alleged transitional forms that have been relegated to the scrapyard of science history are picked up, dusted off, and presented again. One of these is Archaeopteryx. Archie had been touted as a link between dinosaurs and birds, and also as an example of bird evolution. Even evolutionists admit what creationists already said: Archaeopteryx is a true bird. It also has some startling similarities to a living bird, the hoatzin. New research with more advanced technology was used to study one of the few good fossils Archie was good enough to leave us, and evolutionists have decided by fallaciously assuming evolution to prove evolution that there is evidence of bird evolution, which would mean there is no need for the Creator. Oh, please! To read the article in its entirety, click on "Does Archaeopteryx Show Bird Evolution?" 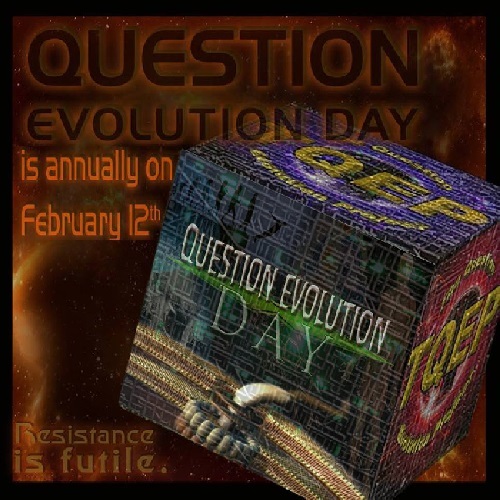 Question Evolution Day is annually on February 12. You can be a part of it. Radar's Pastor has a blog! What is the network dealio? Please email radarbinder@comcast.net to contact me professionally. I consult and sell software, hardware and services to companies, organizations and government entities throughout North America.